I wanted this blush more than the palette when I first saw the pictures for the new Sleek 2012 collection (limited edition). I managed to get the last one available and the cashier dropped it and it did crack at the side but its still fine. Described as a Rose Bronzer when I first lay my eyes on it I expected it to look more like the colour in the press image but of course I should remember that online swatches / images are not always true to life. 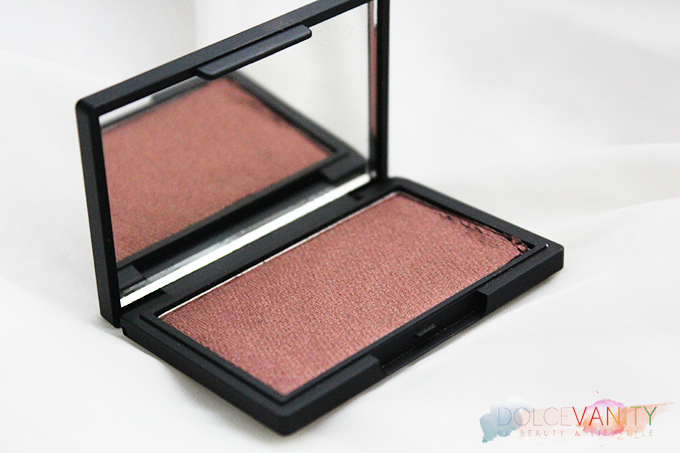 This shade is a darker version of Sleek MakeUP Sunrise blush to me by comparison of my sleek blushers. It's a shimmer blush that I'd probably use just above my contour very lightly. In the swatch it's more to the rose gold its described as, highly pigmented I would suggest to use this lightly and build it up to the desired look. 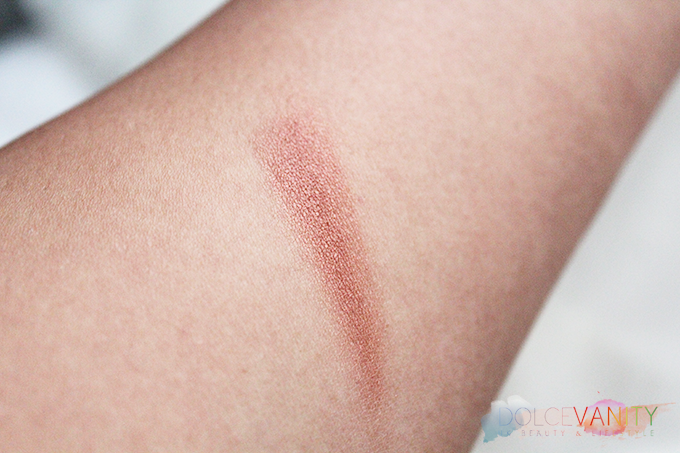 This would be great blush for a bronzed look if only we had the Summer for it but when has that ever stopped us. This is so gorgeous. I want it!